Monday on 9/11 a day which one of its mantras is “never forget”. I clearly remember where I was that morning when I saw the second plane fly into the World Trade Centers. I will truly never forget the feeling and emotion I had as I watched in disbelief as the events unfolded. 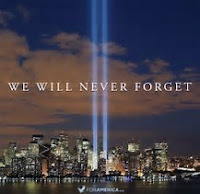 Me, like many others, that day changed our lives and changed our perspectives. For anyone that lived through this tragedy and has a heart you will never forget. As I proclaimed the other day on 9/11 out of sorrow and actuality - sadly history has shown us and time is proving out "we do forget.” While understandably many people took this as a criticism of the times we live, I was expressing a much bigger picture. There are dates that should live in infamy and moments of history that should never be lost, that are relegated to the history books that nobody reads. These events live in the past that we cannot relate to or empathize with. And the further we are from them the more we have ease and tranquility, as if no such event had happened. But what does this mean for our understanding of the past and actions in the future? I am not the first to express such a sentiment. 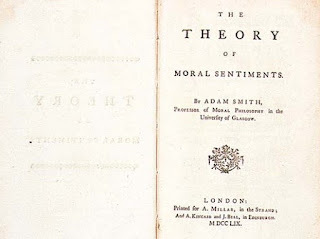 We can see this in one of Adam Smith’s earlier works “Theory of Moral Sentiments” which he wrote around 1759. 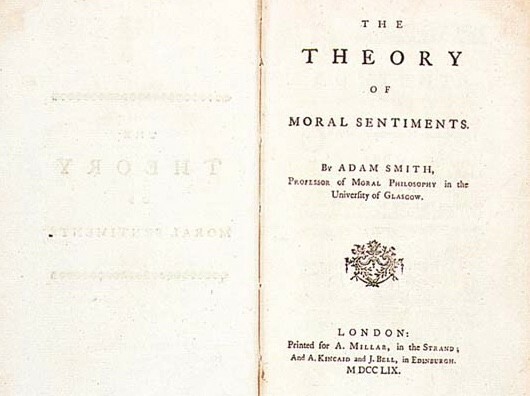 In chapter three of that book he goes on to describe the struggle of one man’s empathy with two different incidents. Now speaking of that same comfy man, but this time the news – a forecast of great personal pain – hits closer to home. Is this no different than a generation that lived through a crisis that reset a cultural’s thinking to several generations later that are removed from those events and live as if that accident never occurred. One of the major consequences of this is that we not only do not remember history but we do not learn from it either. As a culture finds tragedy and a reset - that impacts a generation - it is brought together and the thinking is we shall never forget. But while history is circular, it is partly because time is linear and moves forward bringing a culture further and further from that event. Truth is as generations come and go – we do forget. We know of the life changing event of the past but it no longer changes our lives today and the lessons are softened or forgotten as well. 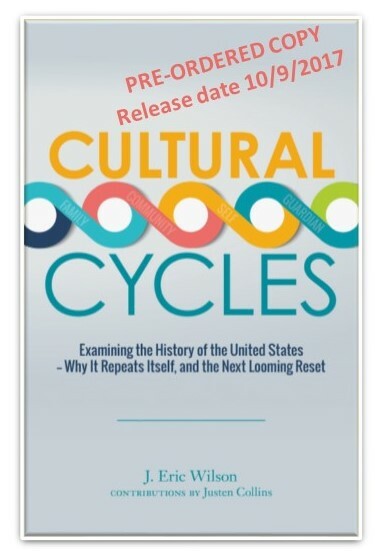 The cost of this is that we end up repeating many of those same mistakes and drift back towards the next crisis or reset – completing the cycle. While we are beginning to see the slight fading of the true impressions of September 11, 2001 we are also seeing the lost lessons of past cycles. 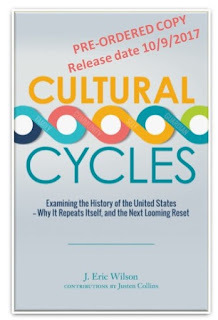 I leave you with a very brief exert from my latest book “Cultural Cycles: Examining the History of the United States – Why it Repeats Itself, and the Next Looming Reset”. I hope you read it, if for no other reason to better understand what and why we see the sins of the past being relived today. Maybe just maybe we cannot fully emphasize with our past but possibly we may be able to learn something from it.